At ACGT, our goal is to assist healthcare professionals in their research efforts towards improved diagnoses and treatment of genetic diseases and cancer. Human and model animal studies have identified numerous gene variants associated with disease risk, physiological response, drug metabolism, and behavioral traits, and new markers are being discovered at an ever increasing rate. It is imperative to evaluate these markers in multiple trials in order to establish robust and clinically significant links between specific variants and clinical/treatment outcomes in various patient populations. 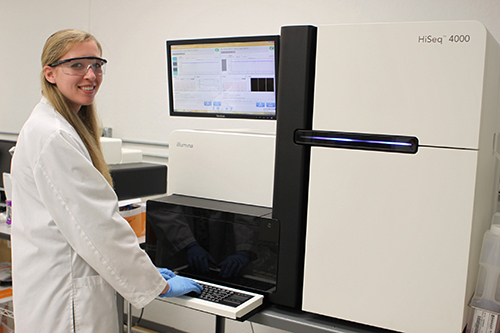 At ACGT, we offer several different technologies for assaying human sequence variants (with the methodology contingent on study size and variant type). 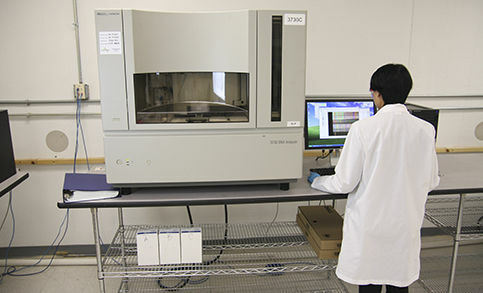 We provide testing for a number of polymorphisms linked to health or behavioral phenotypes. 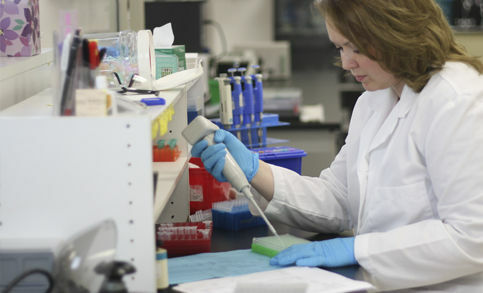 Gene panels and individual gene or specific variant testing are available. 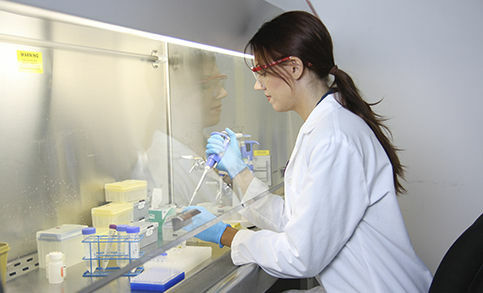 ACGT also provides panels of commonly tested genes for convenience, and we can customize our tests to meet your particular project requirements. All clinical research support testing is offered at standard research or GLP levels, and is not intended or recommended for patient diagnosis or disease treatment decisions. ACGT is accredited by the College of American Pathologists (CAP) according to the standards set forth in the Clinical Laboratory Improvement Amendments (CLIA) to ensure the quality of our clinical support services and the integrity of our laboratory practices. We welcome any discussion concerning development and validation options for a clinical LDT based on your specific requirements.